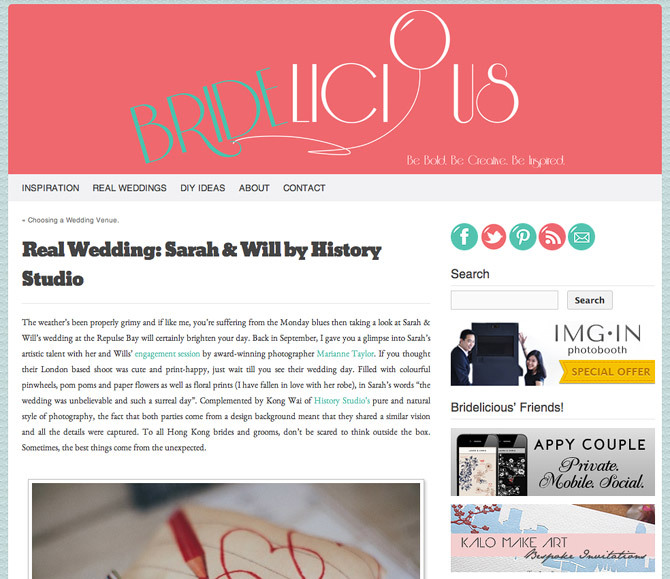 So happy to see Sarah & Wilson’s wedding got featured on bridelicious. 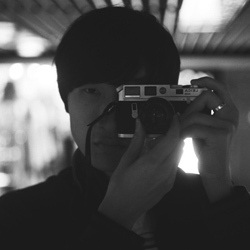 Bridelicious is a blog in Hong Kong. They inspire the beautiful brides out there to break with tradition and be themselves.